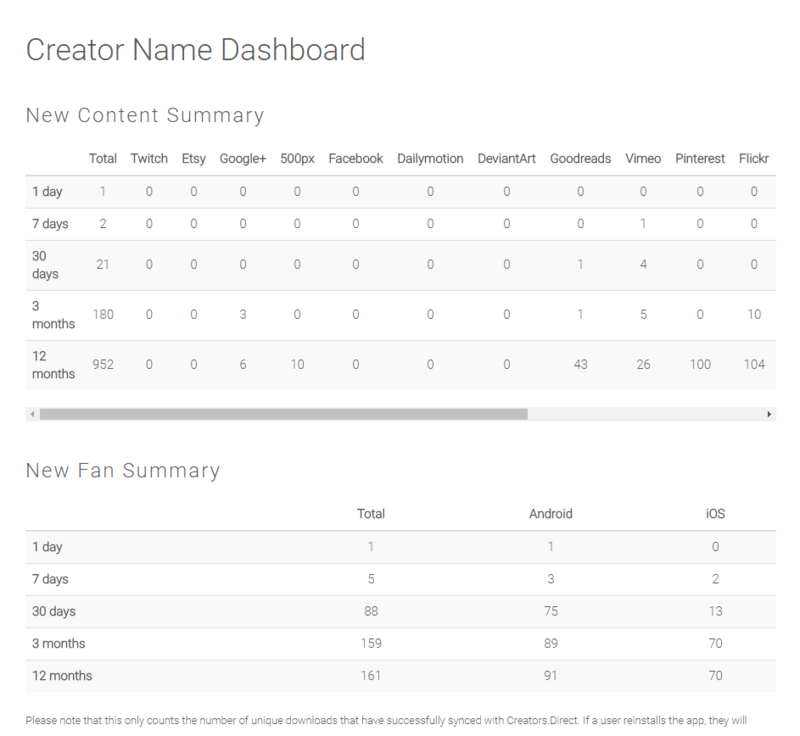 As a content creator, one of the biggest challenges is getting your creations noticed, and keeping new fans. 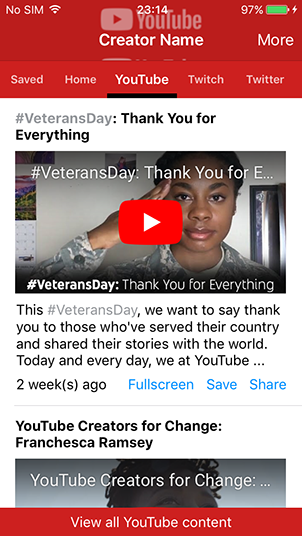 Some may discover a video of yours through YouTube recommendations, or see a retweeted tweet of yours, and never engage with your content on other platforms. 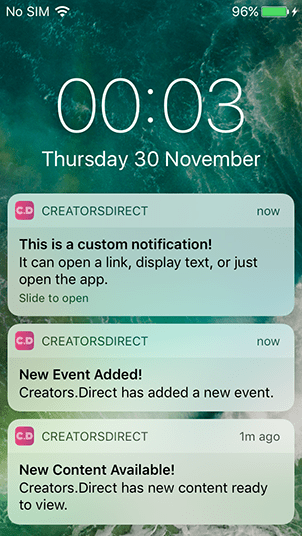 Creators.Direct provides a straightforward way to publish apps with all of your content, news, and events, whilst also automatically keeping fans updated. Both apps match the platform's design guidelines, run on phones & tablets, and can be customised 24/7 at the click of a button. 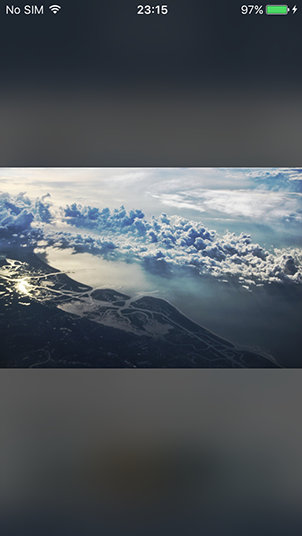 They will reliably keep fans updated with all of your content, regardless of where you post it. 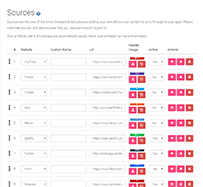 You will have full control over your app's name, content sources, colours, store listing, and more! Add scheduled events, links to other sites, news announcements, accept payments, and more! 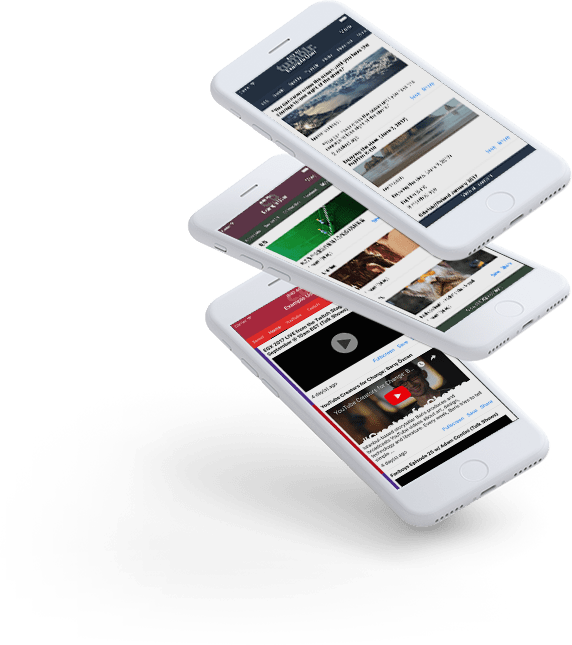 There are 4 simple steps to having dedicated apps full of your content in the app stores, all of which are straightforward and require no technical knowledge. 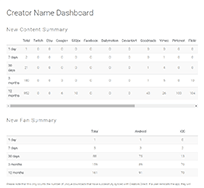 After your apps are published, they can be customised 24/7 using the Creator Portal. 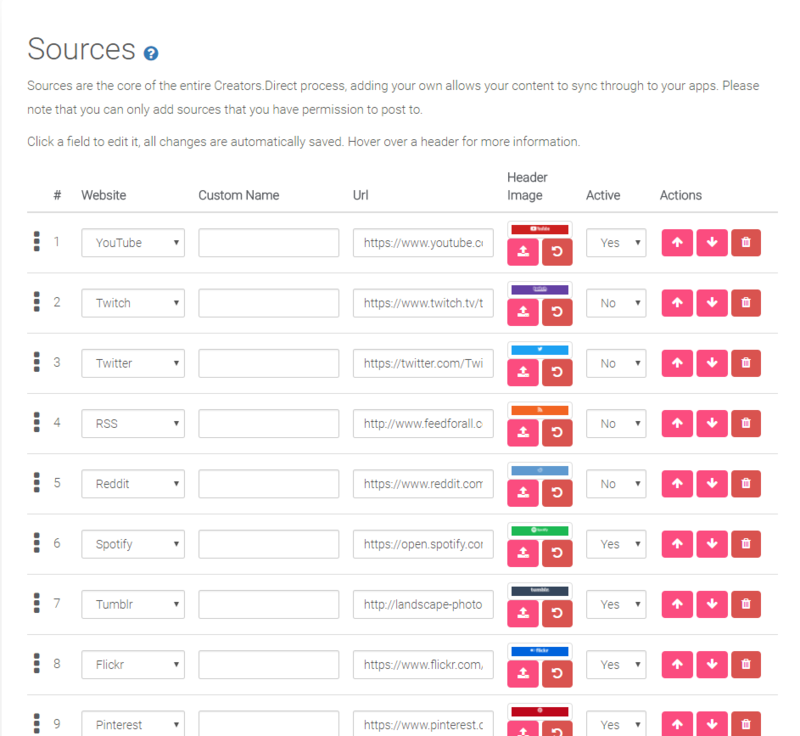 Add your content sources (Twitter, YouTube, etc) to provide content for your app. 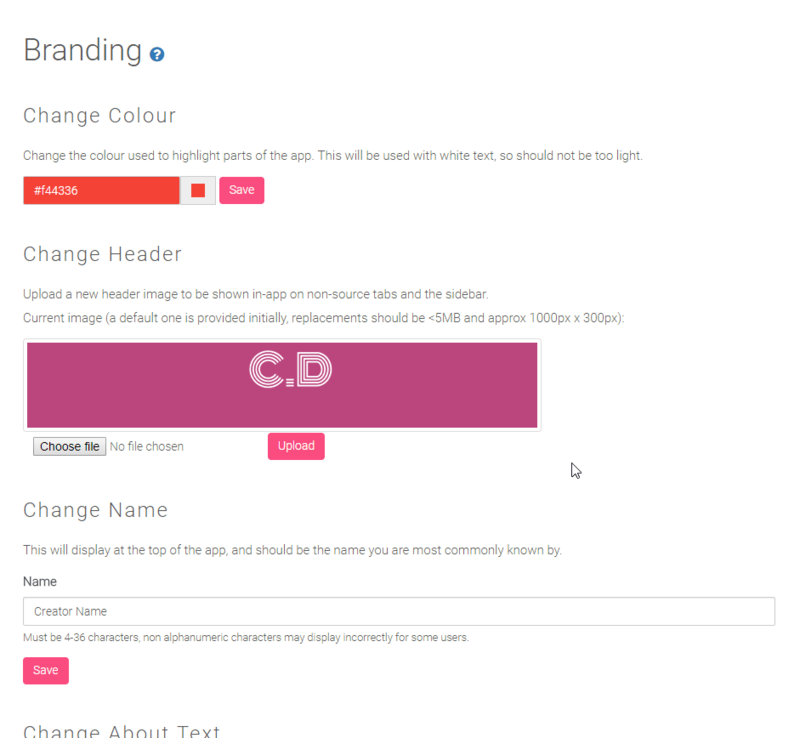 Choose your colours, text, images (+ more!) 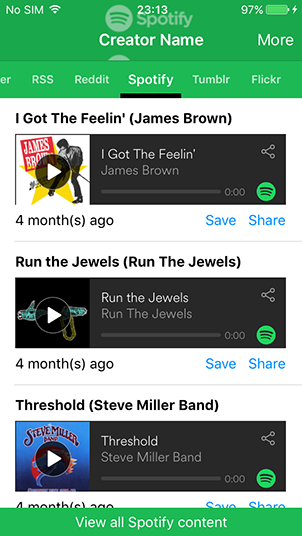 to personalise your app's appearance. Different price plans have different capabilities, pick one that meets your requirements. 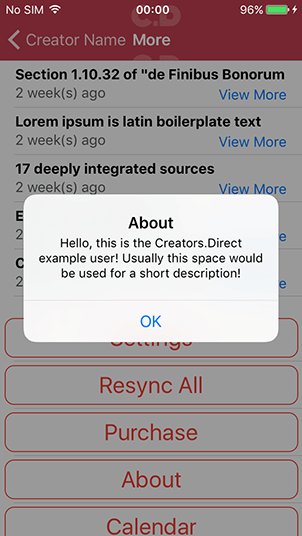 Once your Creators.Direct beta app is prepared, approve it, and it'll be added to the app stores! 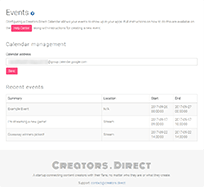 The Creator Portal provides an easy-to-use way to manage all aspects of your apps at any time. 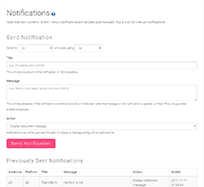 Any changes made are synced to all fans within a few minutes, and changes can be made on desktop or mobile. 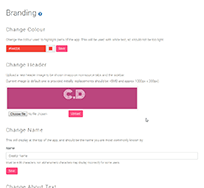 The app highlight colours, description and header can be customised to fit your existing branding. 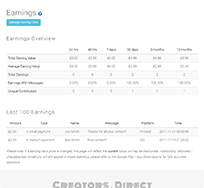 Earnings and earning messages update in real time, as well as an overall summary. 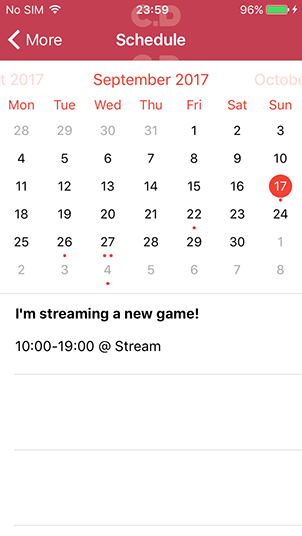 Events can be synced from Google Calendar, and are an excellent way to increase engagement. 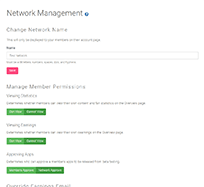 Creator Networks can manage multiple creators, with discounted pricing. News items are a good way to keep fans up to date on brand announcements. 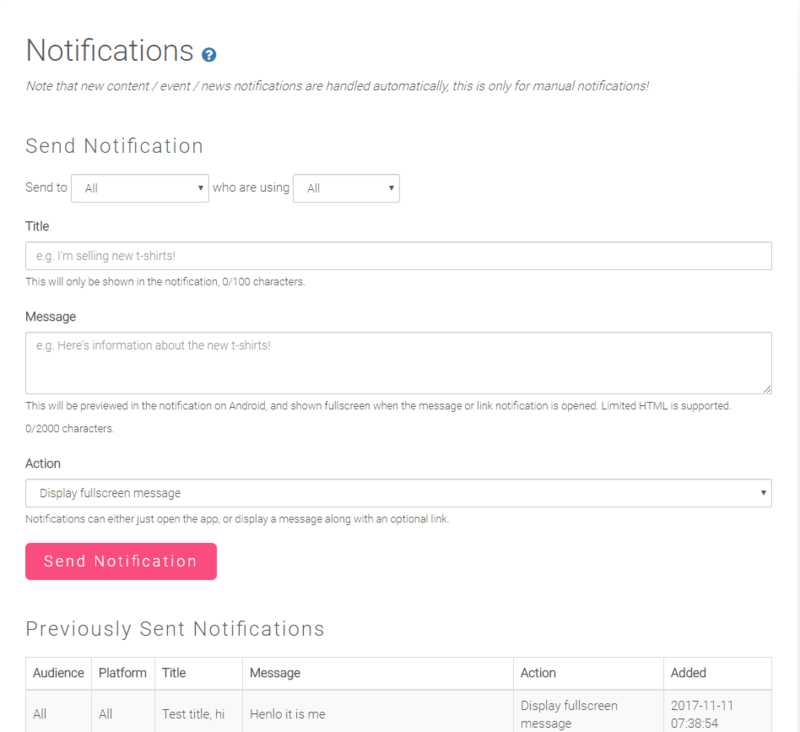 Sending targeted custom notifications with optional messages & links instantly alerts fans. Many useful links and statistics are visible upon login. 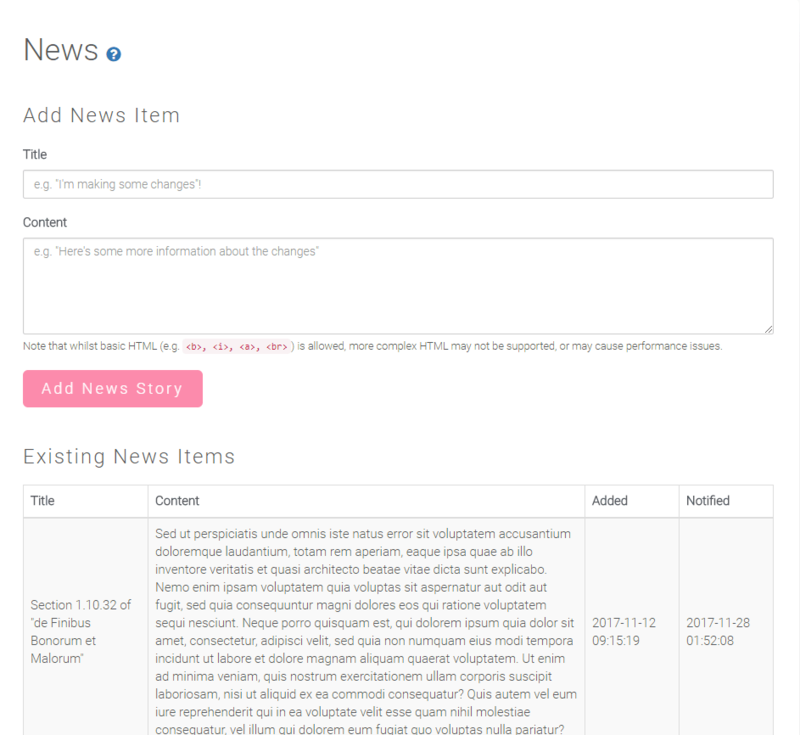 Content sources can be extensively modified at any time, including custom names, header images, and ordering. 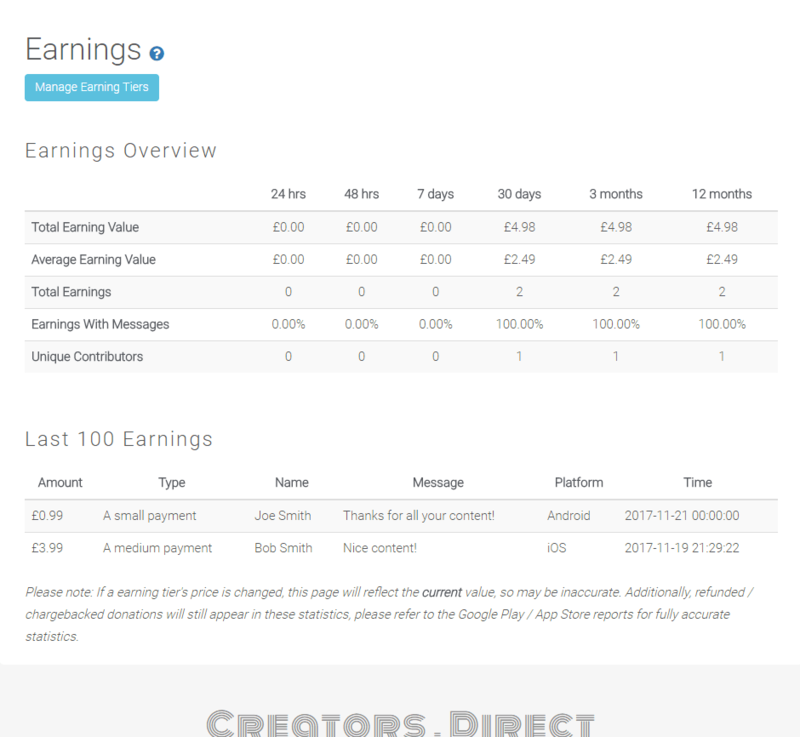 Different creators have different requirements, choose the plan that suits you! Whilst signing up is free and preparing your app is free, a plan is required to release your apps to the app stores and enable functionality. 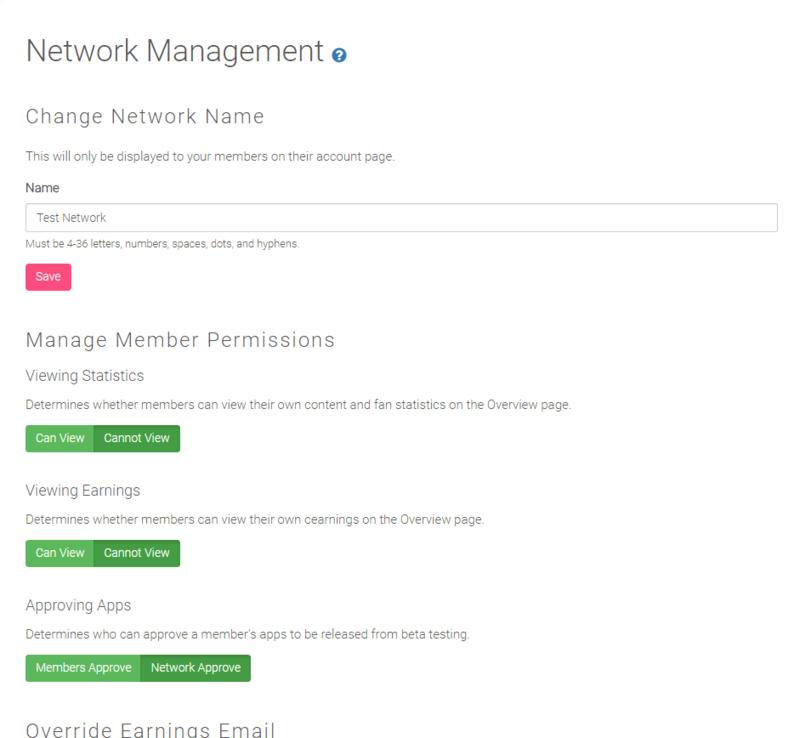 Network membership / promotions may reduce rates.